SO, guess what!?! 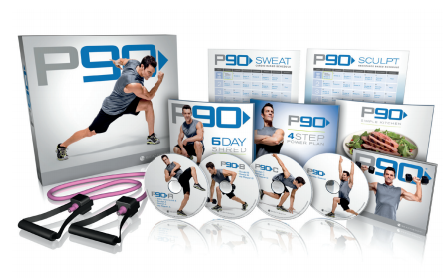 P90 (without the X) is an INTRODUCTION to fitness, to help you succeed and it's for ANY age, all levels! ANYONE can do this!!! PLUS, Beachbody will donate $5 to the Wounded Warrior Project for every P90 sold through October 31, 2014! You do not have to go to the EXTREME to get extreme results. ~You are afraid to try P90X or started it & never finished it because it was too difficult. ~You are wanting to get started with a workout for your first time. ~You need something low impact. We will measure your before stats, take pictures every 30 days, and most importantly provide all the support and help that you need to make it through the 90 day program! The best results will then be eligible to submit their results and pictures to be used on the next and first round of infomercial results from real customers! How Much Space do I need: You only need enough space to step from side to side. What is the cost?! Well from September 23rd to November 3rd there is $0 shipping for the Base and Deluxe Kits when you order through me as your coach. There is also a challenge pack option which is what I always recommend if you plan to participate in my challenge group. 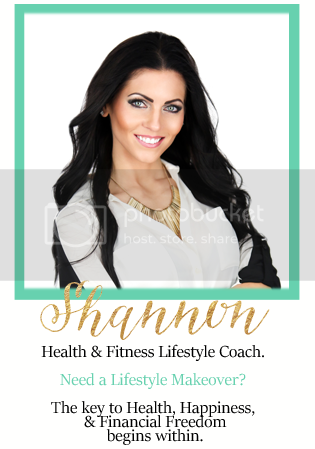 It comes with the entire 90 day home fitness program, the nutrition guide, program manual, resistance band, Shakeology, Free Shipping and the discounted price. Right now the Challenge Pack is on sale for $160 vs $180 for a limited time.